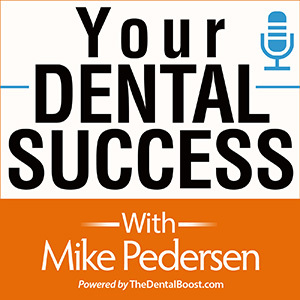 Today’s guest is a dentist, speaker, entrepreneur, and creator of 2 software products for dentists. He is also a certified trainer of Cialdini Method of Influence. 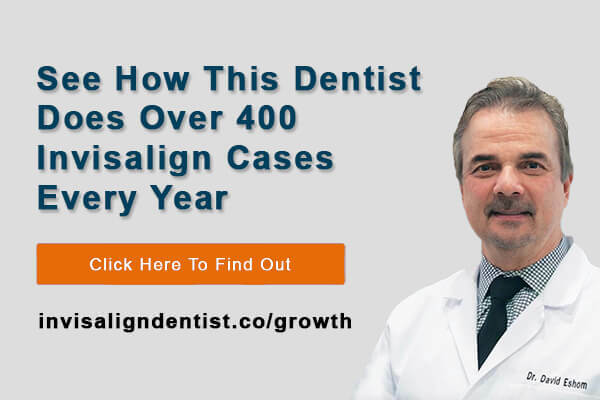 Dr Christopher Phelps offers 2 day workshops for Dentists, Physicians and others in the Healthcare field to show them how to utilize these principles to increase compliance and to get more yes’s when it comes to case acceptance. Today we are going to talk about the importance of the phone, how it can positively or negatively impact your revenues, and at the end a solution you may want to consider. Finding the Goose that can lay you the Golden Egg of more new patients. Your dental team’s inability to answer a good portion of their new patient phone calls. 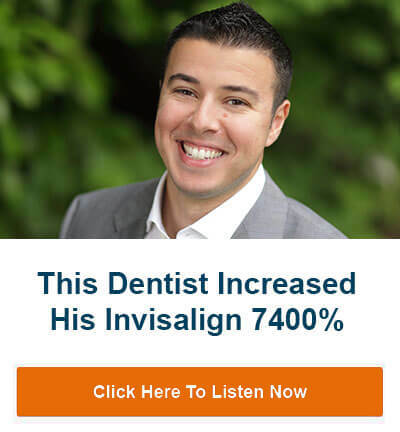 Poor conversions of the people you do talk to is what’s really killing your new patient numbers. What you can do to make all of your marketing efforts more effective.